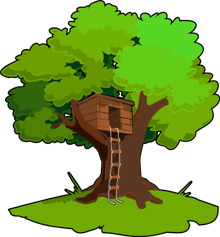 New : custom-made tree houses ! 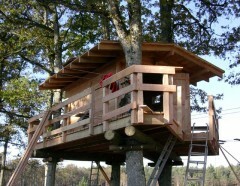 Welcome to the Soleil Aventures website, creators of treetop adventure parks and tree houses. 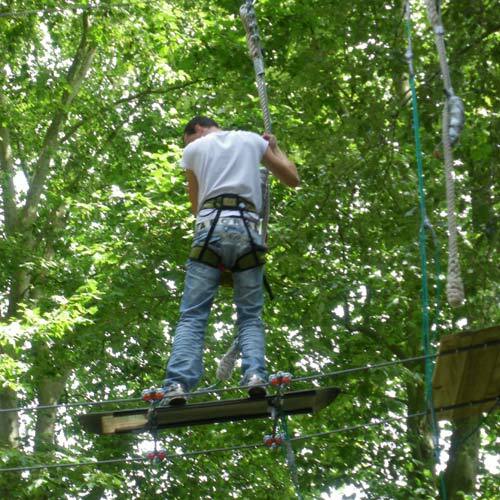 Over the last ten years, the number of acrobatic aerial adventure parks (PAH – “parcs acrobatiques en hauteur”) has greatly increased. 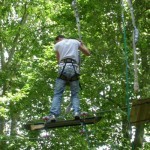 This evolution is a result of a growing demand for original, nature and family orientated, physical outdoor activities. 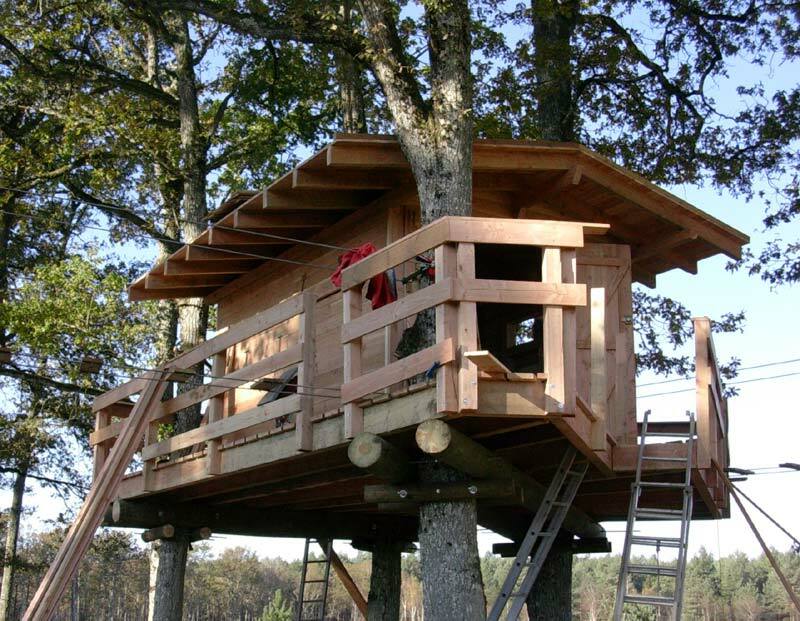 Throughout this site Soleil Aventures will propose to design and build your made-to-measure adventure course. For individuals and private customers: it is possible to order just one activity element should you wish. For campgrounds and tourist accommodation centers: create a competitive edge to your business with the addition of a mini adventure park for children. Place your trust in our ten years of experience for the design and construction of your own forest adventure park .You may include as many activity elements as you wish.